"Eat That Frog! 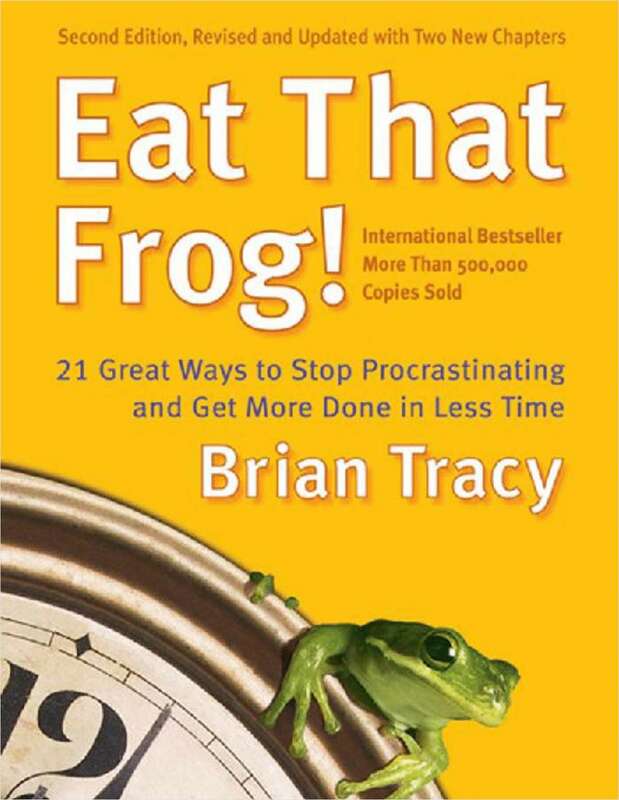 21 Great Ways to Stop Procrastinating and Get More Done in Less Time (A 43 Page Excerpt)"
Free Book Excerpt: "Eat That Frog! 21 Great Ways to Stop Procrastinating and Get More Done in Less Time (A 43 Page Excerpt)"
This book distills the best ideas, techniques, and strategies for effective personal time management into one concise, immediately useful resource. By submitting this content request, I have legitimate interest in the content and agree that Berrett-Koehler Publishers, their partners, and the creators of any other content I have selected may contact me regarding news, products, and services that may be of interest to me.